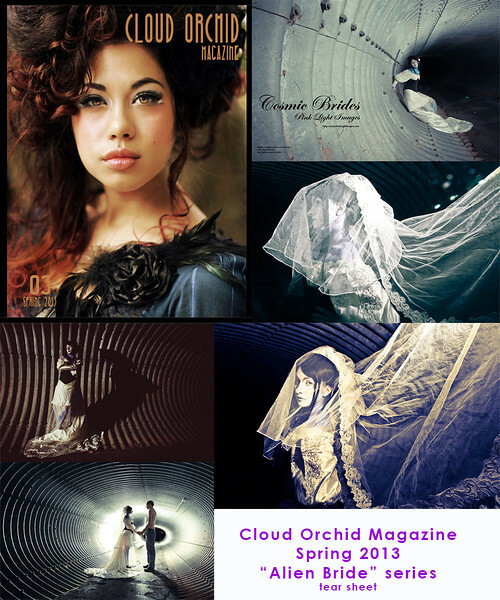 Spring 2013 EDITION - Cloud Orchid Magazine - this is my tear sheet collage. We featured the Alien Bride series! :) April 2013.